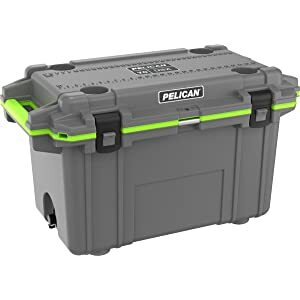 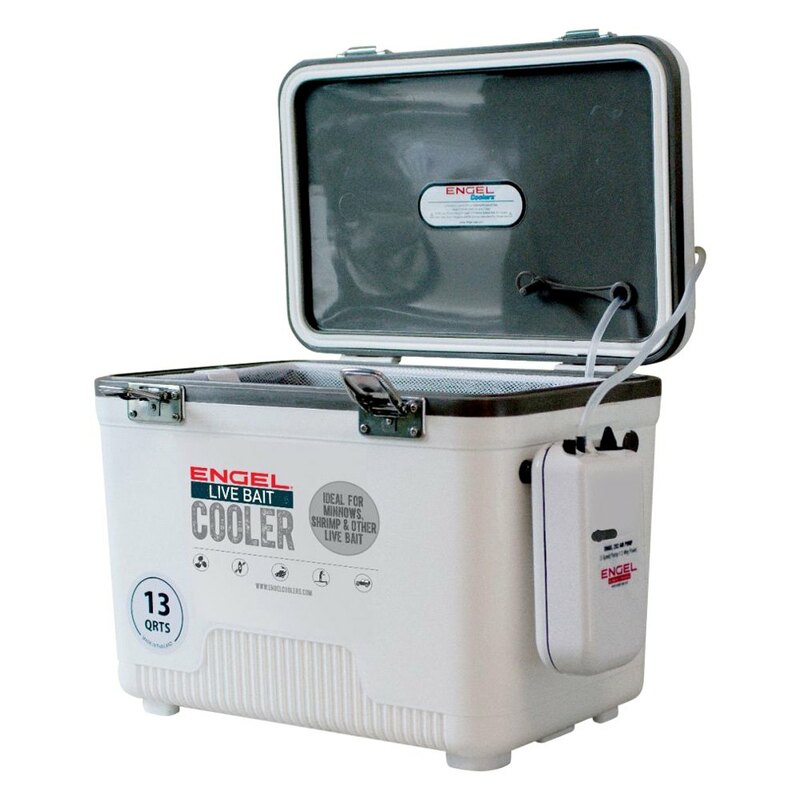 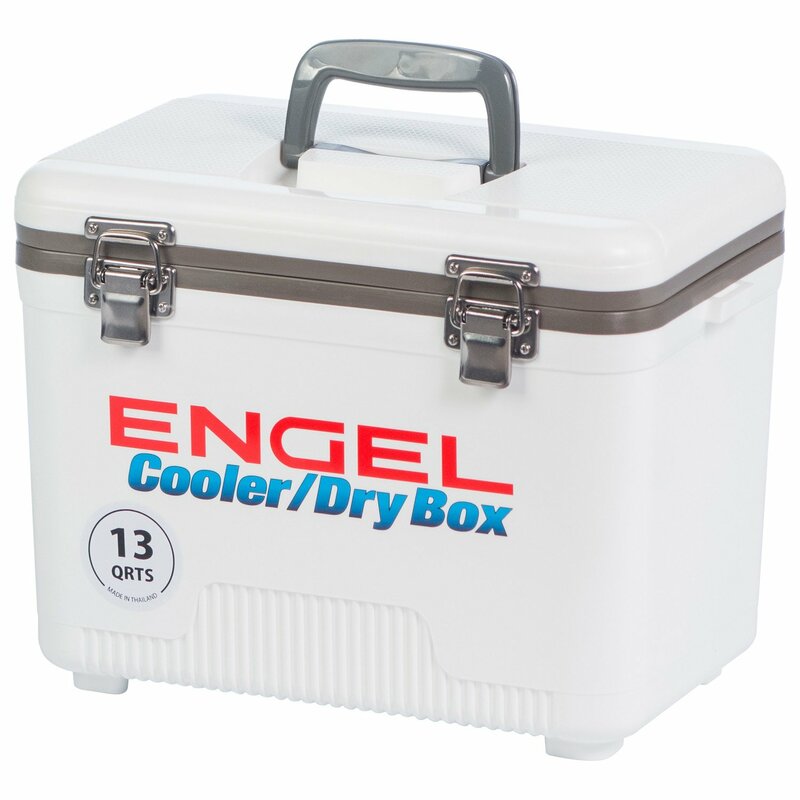 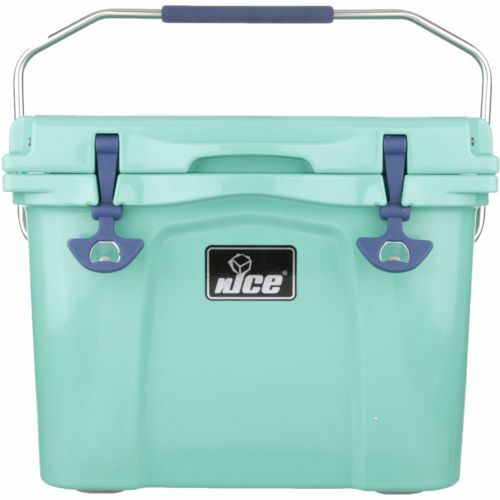 Check out the great prices on these Engel Dry Boxex/Bait Coolers over at Amazon. 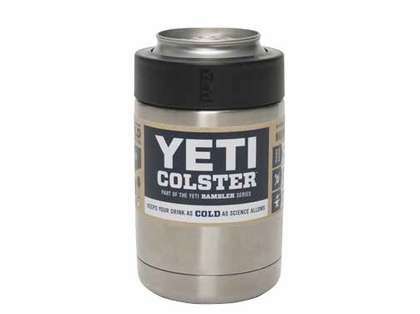 These are great for keeping your minnows alive out on the ice. 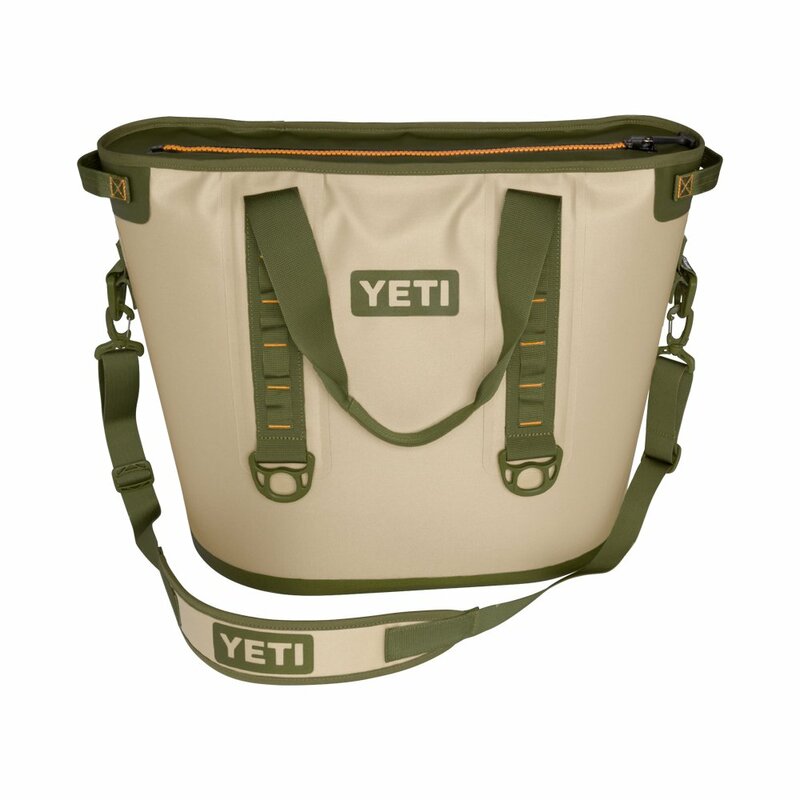 Grab one now before the price jumps back up!